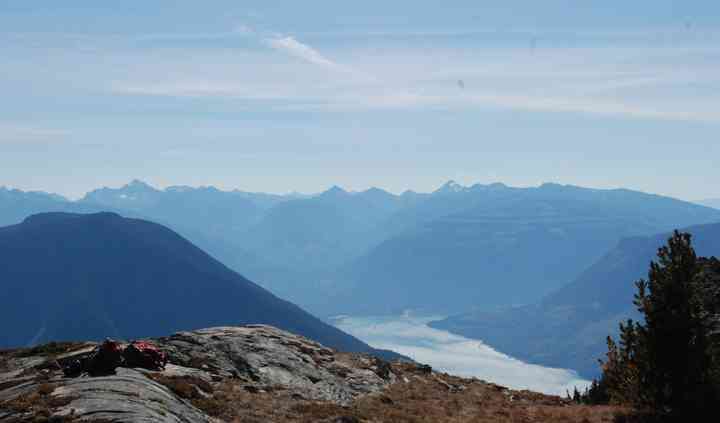 Located in Burton, British Columbia, Burton City Cider is a venue that specializes in hosting beautiful weddings in their lovely apple orchard. 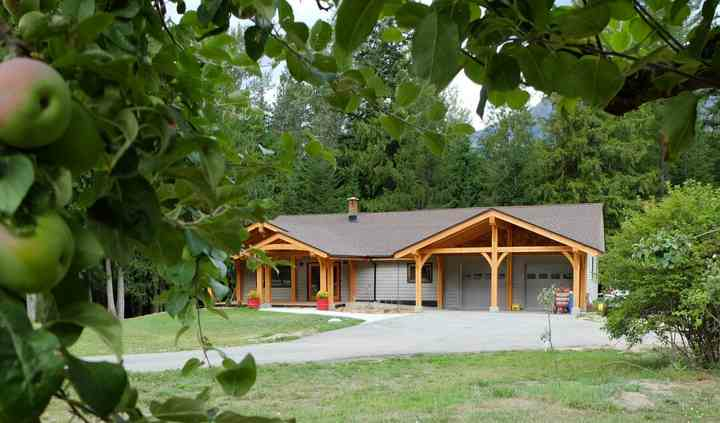 Owners Barbara and Alan purchased this old farmstead and have been crafting delicious dry ciders and hosting amazing events in this venue ideally situated in the West Kootenays. Contact this team today to book your wedding venue! The facilities found at this winery wedding venue include 6 glamping sites for your guests' accommodation and a ceremony site under a canopy of cedar boughs for exchanging vows. They also have an outdoor reception area where you can hold a wedding reception for up to 140 seated guests. 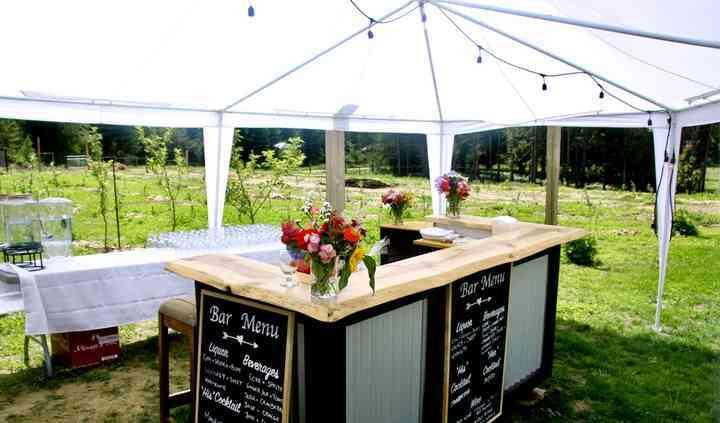 Burton City Cider offers soon-to-be-married couples great wedding services which include set up, clean up, catering / bar, event rentals, liability insurance and outside vendors. 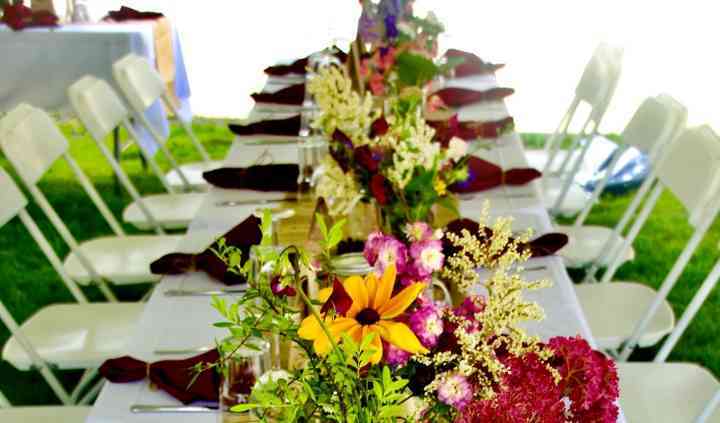 You will be able to enjoy a delicious wedding reception with their local chef.